Yes, you read that correctly. Perhaps you're skeptical and don't want to sign up for yet another “thing”. 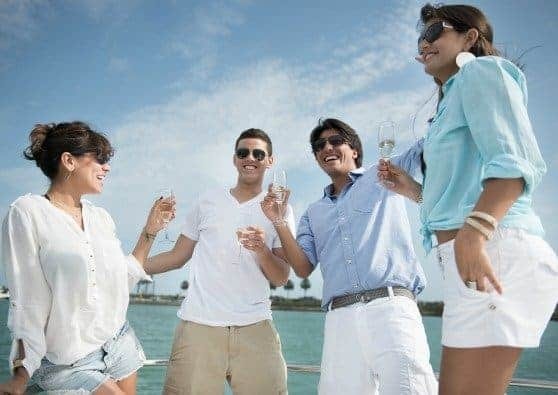 I'm here to tell you how incredibly simple using Ebates is. 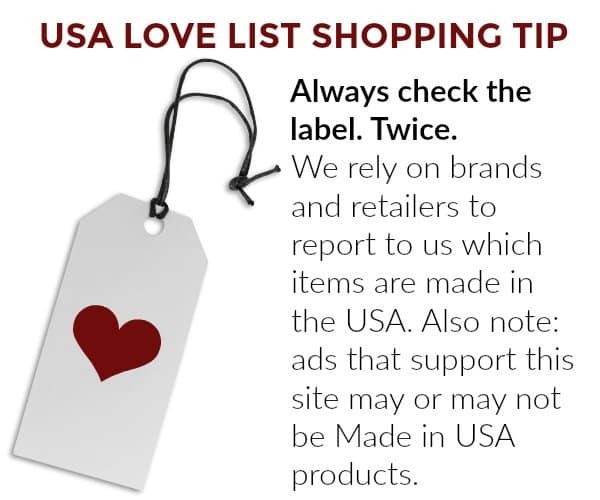 If you're looking to get cash back on Made in USA shopping online, here are three simple steps for doing so. 1. Simply login at Ebates. Every time you “Tell-A-Friend” about Ebates, you'll BOTH get $10. 3. 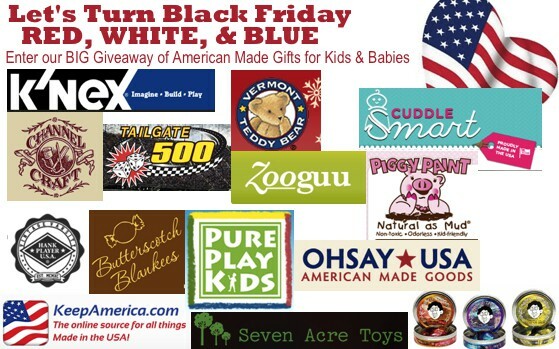 Make a purchase and every three months Ebates will send you a check, or money via PayPal, for your cash back payment. It's as easy as that! 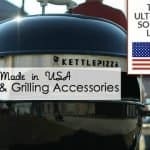 Check out this great list of retailers who offer made in USA clothing or accessories. 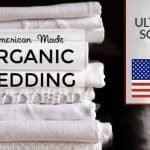 While the products at some of these stores aren't 100% made in the USA, they are a great place to start looking for your favorite made in USA fashion finds. 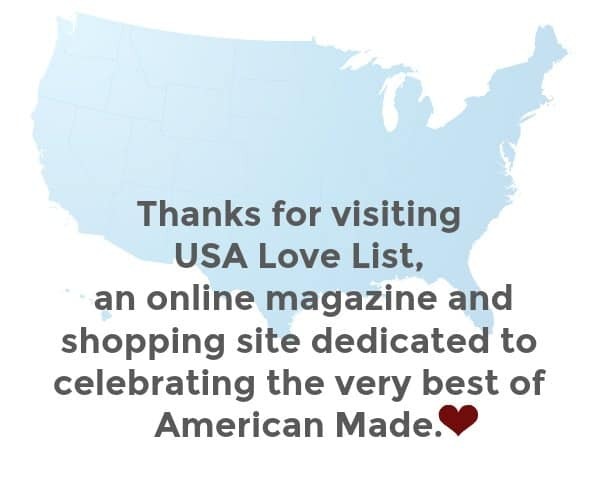 With some careful searching, we have found Made in USA items we love at everyone of these sites. Give it a try! 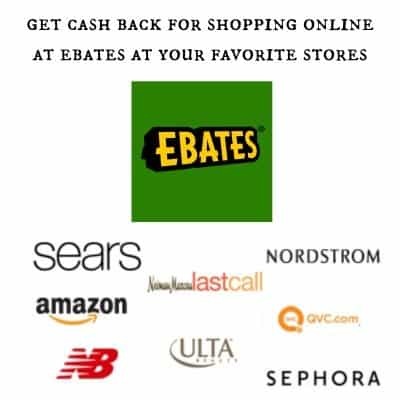 Start getting cash back when you purchase your favorite American made fashion finds by shopping through Ebates. 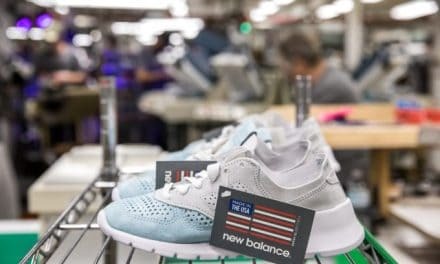 Which New Balance Shoes are Made in the USA? Jill, add me to the skeptics. Ha. I understand, Amy. Once you receive a check in the mail, all skepticism will dissipate! 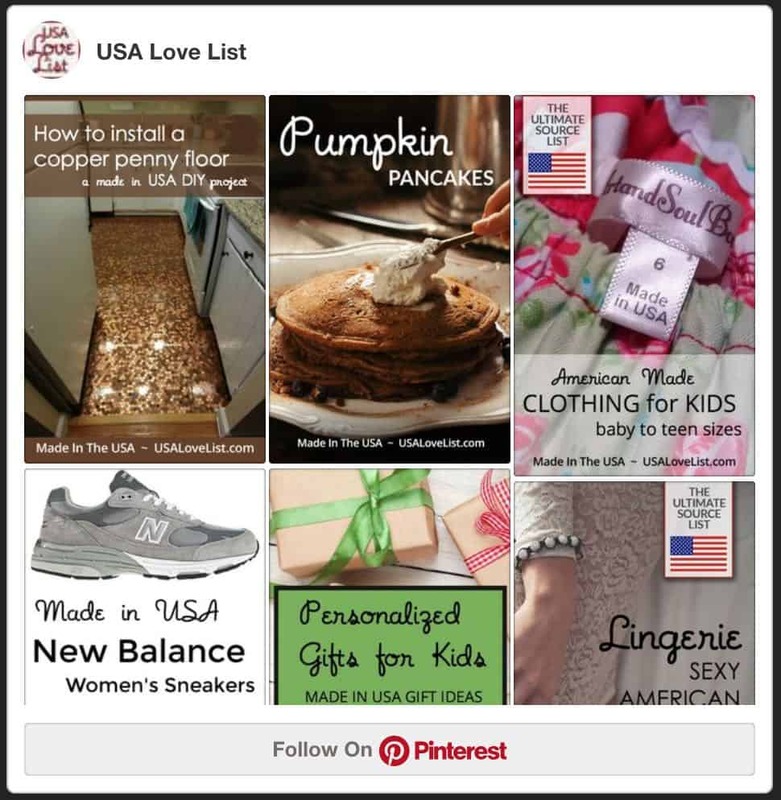 Fab program and SO easy! Yes! 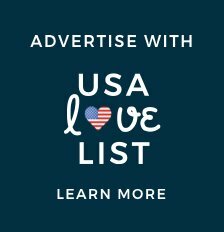 Did you see their commercial that clearly explains it too? I love that you just sign up and go on as normal. Why didn’t anyone think of this before? LOVE Ebates! I almost feel like an idiot! Due to my health I have to do the majority of my shopping online and I’d forgotten all about ebates! 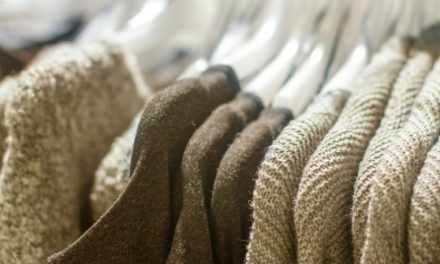 I won’t shop without it again!